Trellis can leverage the most innovative B2B eCommerce platform available to grow your eCommerce sales. Trellis can help manufacturers optimize online operations to sell to distributors, as well as sell directly to customers. Trellis can help distributors sell online to their many different customer groups with streamlined back-end operations. Trellis can deliver an exceptional online experience, allowing your customers to get the best prices possible. 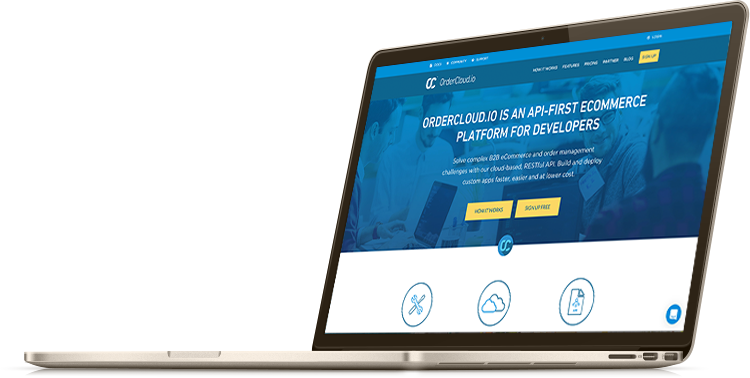 OrderCloud.io offers innovative business-to-business (B2B) eCommerce solutions that take the hassle out of online commerce. The unique platform-as-a-service offering is incredible for manufacturers and other businesses looking for an efficient and scalable way to grow their eCommerce sales and/or improve their order management operations. ERP systems are often the backbone of most B2B companies. Without a connection to your eCommerce system in real time, you cannot update customers when their orders have shipped, processed, or about any other critical eCommerce information. Trellis can integrate with any ERP system, in real time, so that you can bridge the gap between your back office systems and online marketplace. The OrderCloud.io platform allows you to completely tailor the way you setup your admin panel and front-end to what is the best for your business. Therefore there are no unnecessary features bogging down your site or stopping you from adding new features. We can design different experiences for different types of customers. 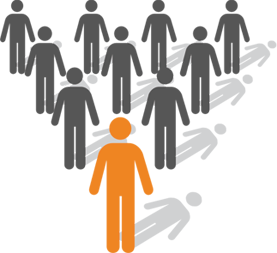 OrderCloud.io can handle incredible logistical challenges that allow businesses tackle difficult B2B eCommerce scenarios. Scale your order processing beyond heights you have never seen before with the OrderCloud.io platform as service capabilities.